Chambers offers mini-pupillages throughout the calendar year for candidates who meet the selection criteria and subject to availability to gain first-hand experience of life at the Bar and in Chambers. Mini-pupillages are usually one week in length however this can be adjusted as required. Candidates will have their mini-pupillage tailored to suit their interests where possible and we will try to ensure that mini-pupils gain experience of shadowing barristers of varying seniority. Mini-pupils will be advised in advance whether they should attend court or Chambers on their first morning and arrangements for the rest of the week will depend upon the diaries of our members. As we aim to send you to court with our members for as much of the time as possible, mini-pupils are asked to dress in formal dark suits. Chambers’ mini-pupillages are not assessed but some legal research or drafting tasks may be set with informal feedback provided. Mini-pupils will not be expected to travel outside of Greater London. Consist of a cover letter of no more than one page, and a C.V of no more than two pages in length. High level of spelling and grammar. 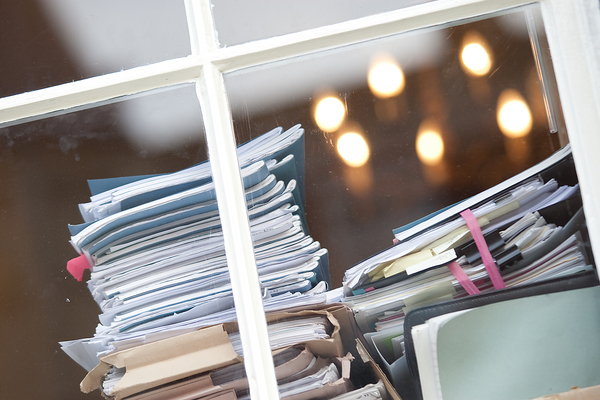 Priority will be given to applicants who have not previously undertaken a mini-pupillage. Candidates should send their applications to clerks@10kbw.co.uk for the attention of Maria Gherman. All applications should set out dates of availability. Candidates will receive a confirmation email upon receipt of their application and an outcome as soon as possible. Please note that Chamber’s mini-pupillage timetable is now full until May 2019; any future applications made must set out available dates from May 2019 onward.